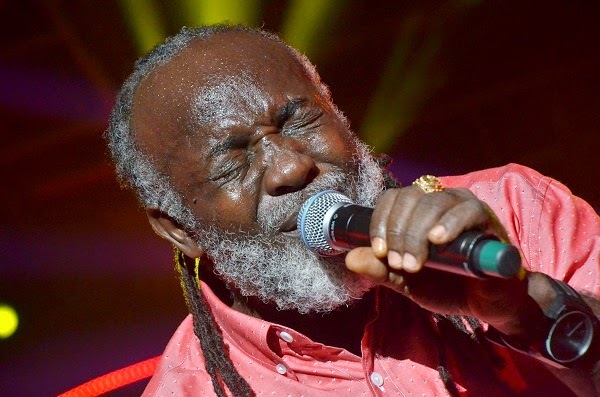 Veteran Reggae artistes Uroy, Freddy McGregor and the Tamlins are set to headline the Long Beach Reggae Music Jerk and Food Fest. The Festival will be held on September 28 in the Queen Mary Shoreline Park in the California city. All three artistes are known for their longevity in Reggae music and are expected to bring fireworks to the annual event, which has been a must stop for artistes who tour the North west United States.